David James, our Aviation specialist, is joined by teammate Steve Mulberry this week in Charlotte, North Carolina for the AAAE Airport Geospatial Technologies Conference, happening May 21-24, 2018. In addition to a few days of promising networking, David will be presenting tomorrow from 3:30-4:15 p.m. est. on the following. The term "Smart Airport" has been adopted to describe how progressive airports are redefining how they operate to achieve new levels of success. 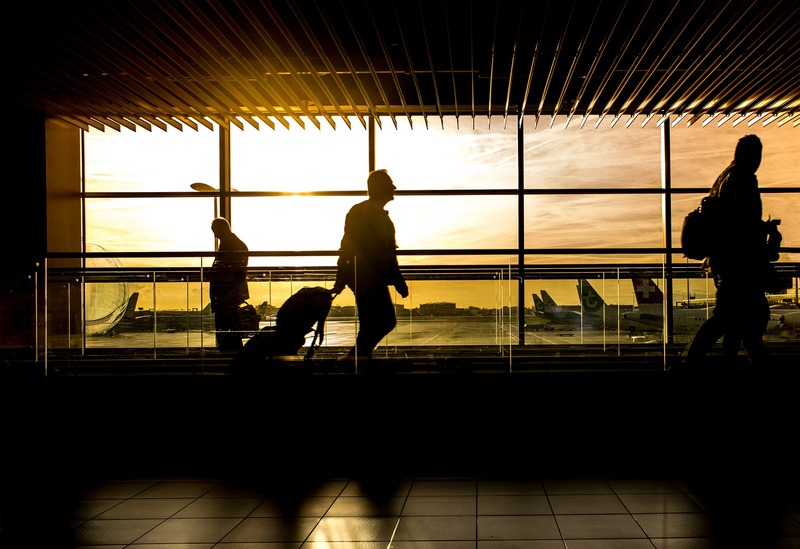 As part of the Smart Airports trend airports throughout the world are exploiting new technologies to deliver exceptional operational performance, customer service and to maximize revenues. Esri Platinum Partner, GISinc will showcase a series of airport analytics solutions based on Esri™s cloud-based analytics platform. These Esri solutions have been configured to leverage typical airport data to drive Smart Airport initiatives. These template configurations can be used as an accelerator to provide immediate insights into business functions such as concessions, car parking and rideshare operations. The Esri analytics platform is an Enterprise level solution that supports big data consumption, cross-business analysis and correlation. GISinc will demonstrate how Smart Airport analytics solutions can transform data into wisdom. Contact David to learn more about our smart airport solutions!